This week’s tech news roundup features: Apple announces release of Swift 3.1, Microsoft simplifies Office 365 accessibility, and AWS launches enterprise tier of its QuickSight BI tool. Apple team has announced its plans to release Swift 3.1 in spring 2017. 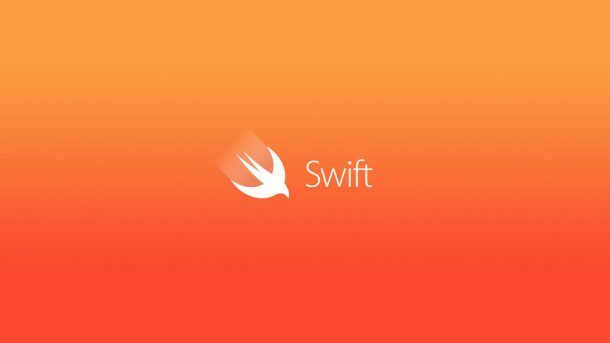 With the limited enhancements to Swift 3.1, the company focuses on making it source compatible with Swift 3.0. In addition to the language update, Apple will also make enhancements to Swift Package Manager and Swift on Linux, after which it will shift its focus to Swift 4. Our app development services for iOS helps enterprises build robust, consumer-facing iPhone mobile applications. 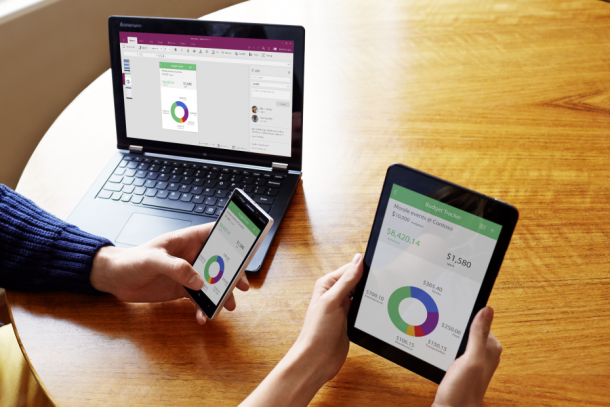 Microsoft has added a number of updates to Office 365 on the accessibility front. The update makes Office 365 documents and other content easier-to-read for people with less than perfect eyesight, among other conditions. Users can find the Check Accessibility option under Review tab in Word and other Office applications. 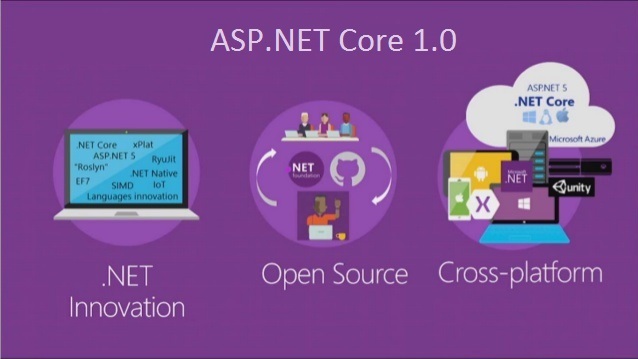 The feature can also be found in Windows desktop versions of Word, Excel, PowerPoint, Outlook, OneNote, Visio, Office Online, and Office for Mac. Amazon Web Services (AWS) has announced the availability of enterprise tier of its QuickSight business intelligence software. 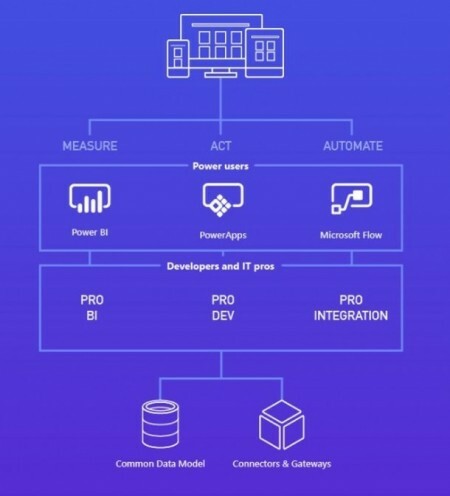 QuickSight’s new enterprise edition connects with Microsoft’s Active Directory identity management software on on-premises data center and on AWS. It provides data encryption at rest using AWS-managed keys. The cost of new enterprise tier is double the cost of Standard Edition: $18 per user per month if paid annually, or $24 per month if paid monthly. In addition to that, the enterprises will have to pay 38 cents per GB of SPICE capacity if it goes beyond the included 10GB. Leverage full potential of cloud computing through our cloud development services. Rishabh Software helps SMBs and large organizations build and deliver enterprise-grade solutions tailored to their requirements. Join our mailing list to stay tuned to the latest technological updates.